One of the biggest brags of open source is that it reduces the cost of achieving a result to 1/5 or 1/10 of a commercial solution. Of course, open hardware developers usually don’t include research & development costs. If someone wants to build their own project, the realization that development tools can cost far more than the small project they produce can come as a shock. Why would someone want to spend a thousand dollars on a tool to debug a ten dollar project? Nathan Willis’ LinuxCon talk comes by way of LWN.net. Details of open source oscilloscopes, logic analyzers and more after the jump. The Raspberry Pi is a $25 or $35 computer that is roughly the size of an Altoids tin. It may or may not end up being fully open hardware. Here are some more details from David Braben. 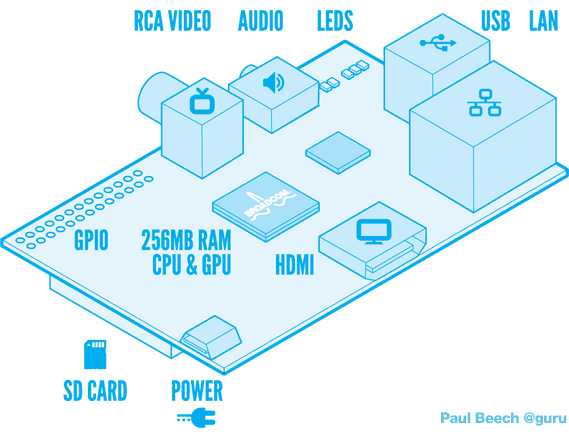 A neat feature is that it is “stateless” which means, in a practical sense, even after you’ve used your Raspberry Pi for a while, the SD card is the only thing that distinguishes it from any other Raspberry Pi. So, if something goes wrong with it, you could just move the SD card and all the peripherals to another one and get right back to work. One of perhaps the most exciting things about Raspberry Pi is, as Jeremy Ruston had previously noted, how it nudges you towards hardware development. It was suggested that a standard for expansion boards was much needed…A concern was also raised that in the absence of a standard at present some may be wary of designing add-on boards should one subsequently be published. The potential for using Raspberry Pi as the embedded controller in a RepRap 3D printer was discussed next, noting how the powerful ARM processor would enable it to do things that would just not be possible with a small microcontroller. Who doesn’t want their own robot? Okay, who doesn’t want their own open source robot? Enough with the rhetorical questions. 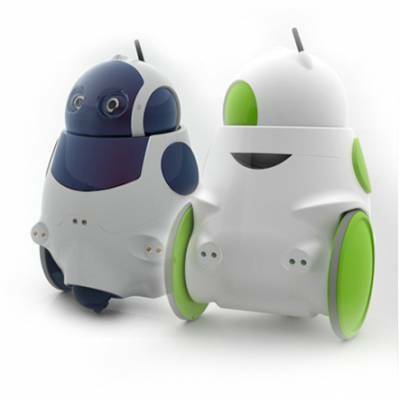 Francisco and Carlos Paz founded the company TheCorpora so they could bring the dream of an open source robot to reality. The result was Q.bo (apparently pronounced “kew-be-oh”). Q.bo is now available for pre-order. You’re welcome.